I read like mad. I always did. When I was a kid, I read so much that the local librarian called my mom. She was worried about how much time I spent reading. I think she thought I’d grow up to be weird. Michelle gave me this book for my birthday, with her glowing recommendation. 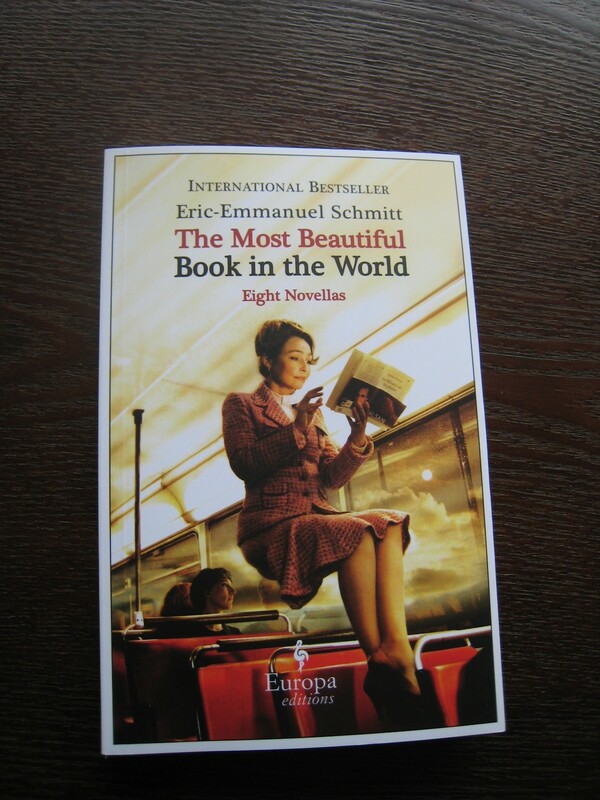 Even so, I was stunned at this book. I picked it up one afternoon for a quick break from work. I ended up skipping the rest of the day and played hooky from yoga that night. I wolfed dinner and crawled in bed until it was finished. 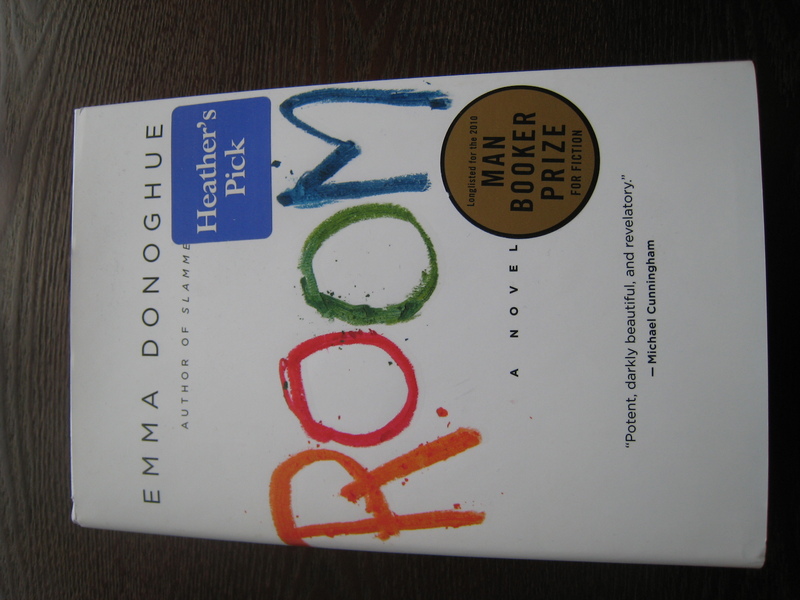 I wish I’d read it slower so that I could’ve relished it for more than one day. 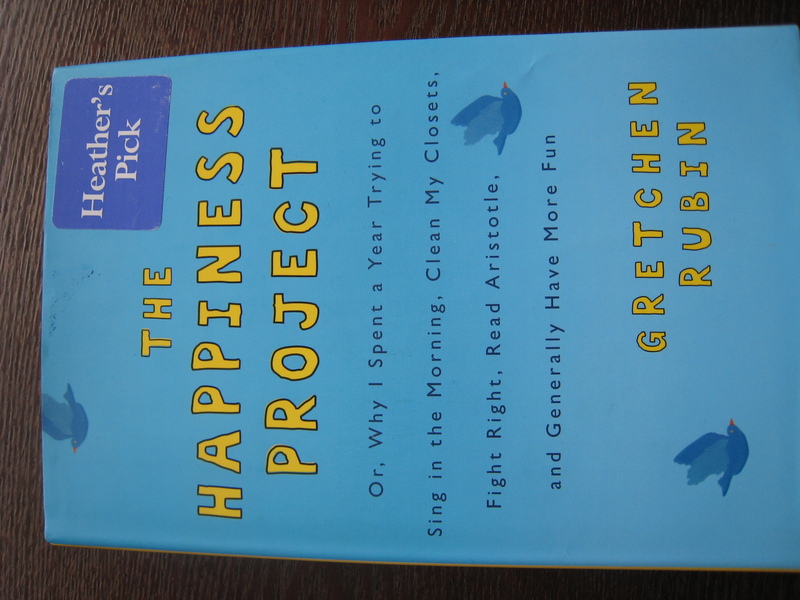 I picked this up for a feature I was writing a piece on happiness for the Calgary Herald. Rubin applies a lot of common sense ideas about happiness to real life. This book made me clean out my closet. 4. 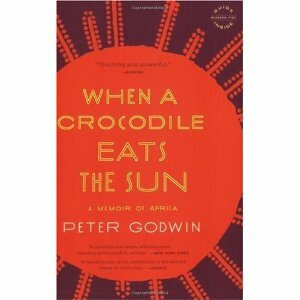 When A Crocodiles Eats the Sun: A Memoir of Africa, by Peter Godwin. 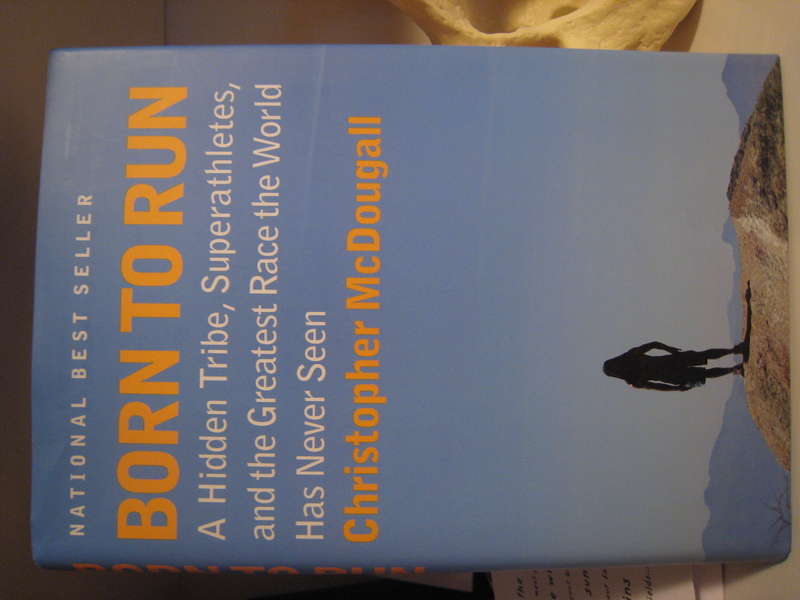 Fascinating for anyone who loves to run or for anyone who wants to love to run. I wish there were more little kids in my life so I could buy them this book. I read in last weekend in Fernie. 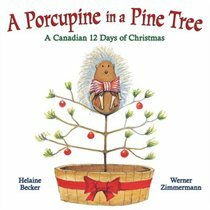 Gorgeous photos and some very funny Canadian-isms like curling squirrels and Maple Leaf’s a-leaping.